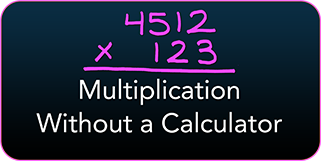 Using the four basic mathematical operations- addition, subtraction, multiplication and division- as well as exploring order of operations with and without a calculator. 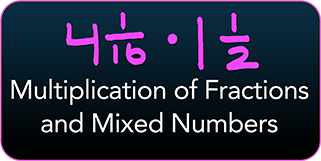 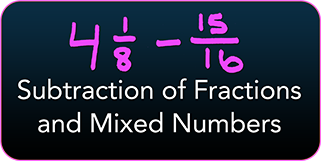 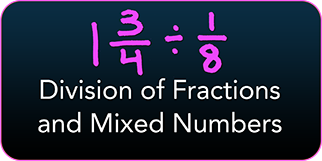 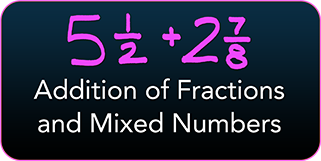 Using the rules for operations of fractions and mixed numbers with and without the use of a calculator. 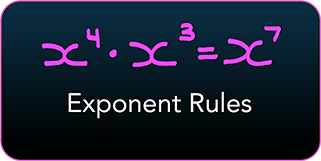 Also, considering the applications of these rules to the real world. 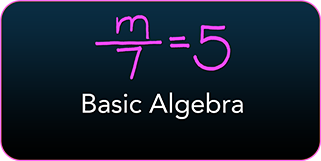 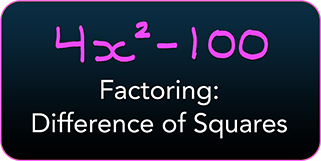 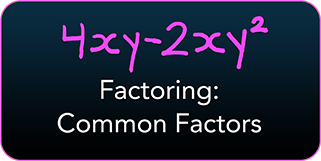 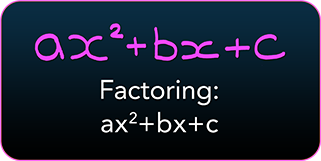 Exploring the world of algebra, including solving for variables and factoring. 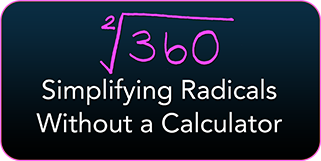 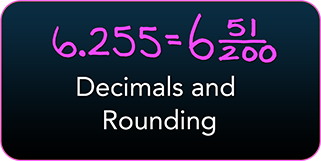 Defining the term percent and discovering the use of this concept in the real world, as well as dealing with decimal numbers and the rounding of those values. 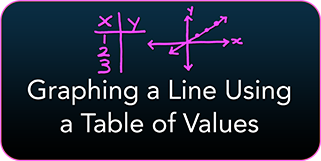 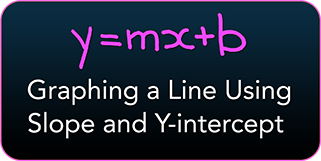 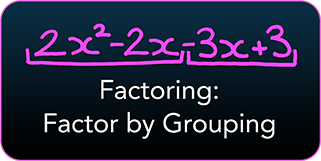 Focusing on methods of graphing a linear equation or straight line. 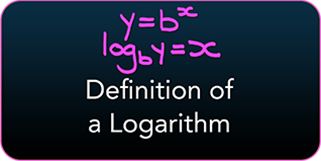 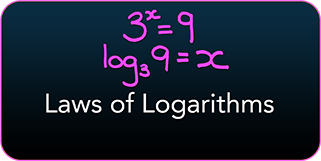 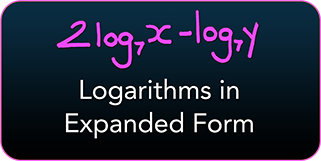 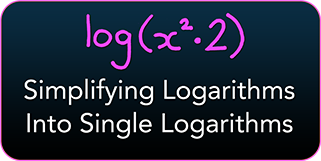 Looking at the definition of a logarithm, as well as Laws of Logarithms and how to use them. 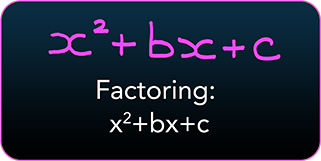 challenges and developed the idea of short videos to help students be successful. 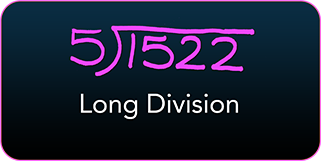 Hair & Makeup: Brittany Simon, student, Mohawk College Makeup Artistry program. 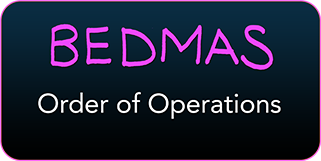 Here's a "Behind the Scenes" look at the production of these videos.